our goal is to offer you peace of mind and for your special friend to have a home away from home. A safe, loving, fun and relaxing home-like environment. Owners live on site and your special friend is always supervised. 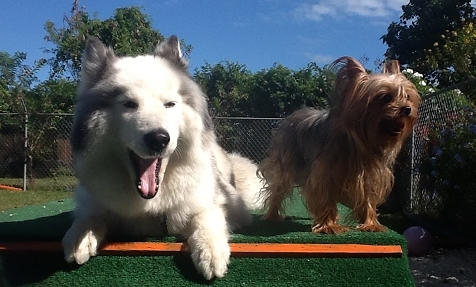 Large outdoor fully secured facility dedicated to your pet's entertainment. We match doggies with the right personality & energy level. Air conditioned facility with orthopedic beds and background music for nap times. 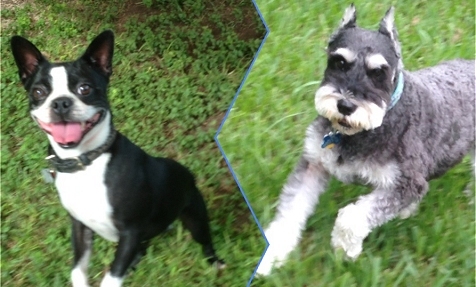 Need Dog Boarding or Dog Day Care in Miami? 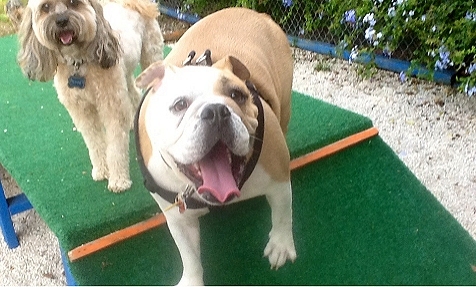 Happy Tails Pet Resort offers the best dog day care in Miami where your Dog will be offered the unique experience of a luxury vacation resort with all the amenities surrounded by nature in a peaceful environment setting. Offering much more than just dog boarding in Miami or dog grooming, our main objective is to provide your dog with an individual attention and care, and to offer you peace of mind! 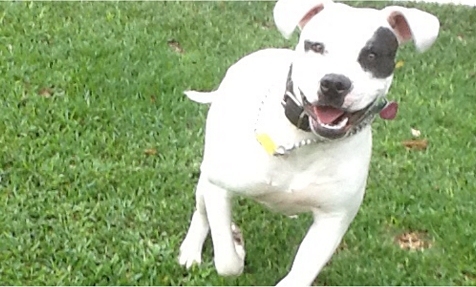 Contact the absolute best dog day care in Miami at (305) 487-2811 today to book your pup’s stay with us!